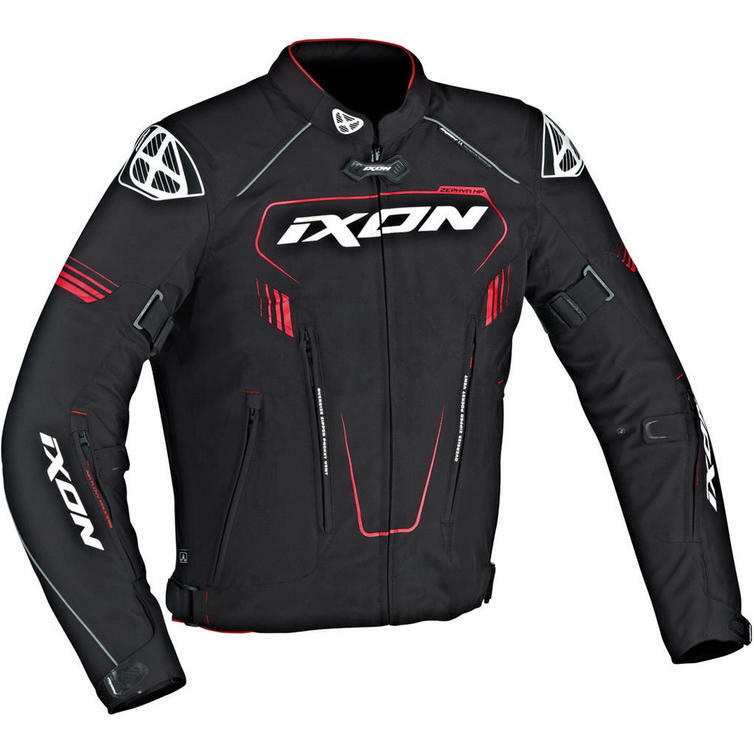 The Ixon Zephyr HP Motorcycle Jacket is part of the latest Ixon collection. 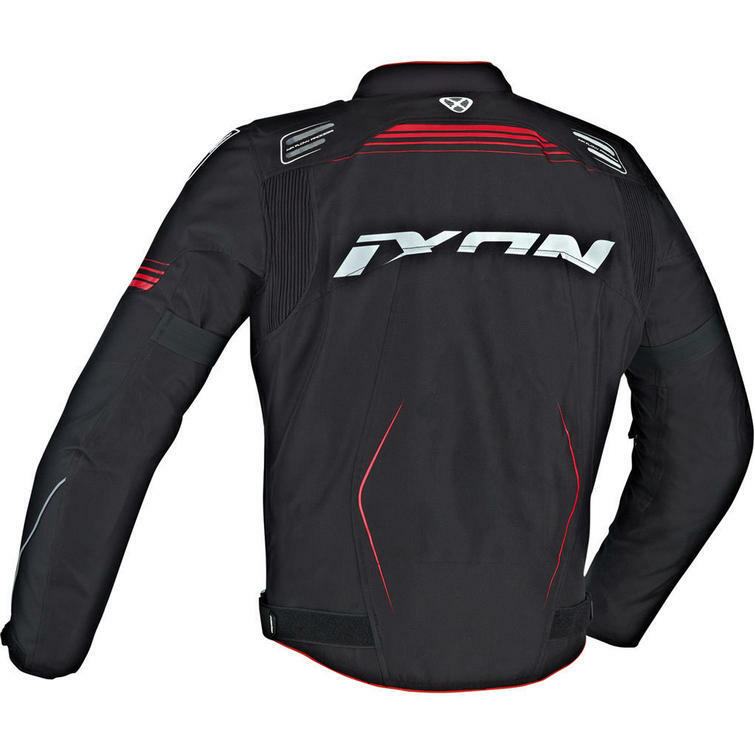 The Zephyr Air HP is a technical and versatile jacket with a sporty look and high end features. It has a 3 in 1 design ideal for all weather with multiple vents as well as removable waterproof and thermal liners. 3 in 1 jacket. Waterproof and breathable with removable Drymesh insert. Removable winter lining zipped. Reflective imprints on chest and back. Air Flow Process: ventilation through mesh panels on the back. Ventilation zipped to his chest and forearms.